Would you like to get in touch with us? Our Town Office staff are looking forward to serving you! 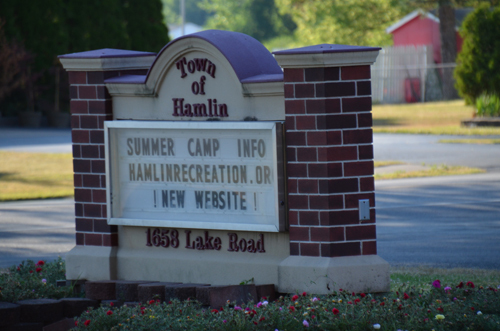 You can call our main office at 585-964-2421 during our normal business hours of Monday - Friday 8:00am - 4:00pm. 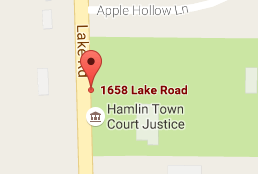 Our Town Hall is located at 1658 Lake Road Hamlin, NY 14464.